GET ALONG BETTER with the people you love? MEET LIKE-MINDED PEOPLE who are just like you? 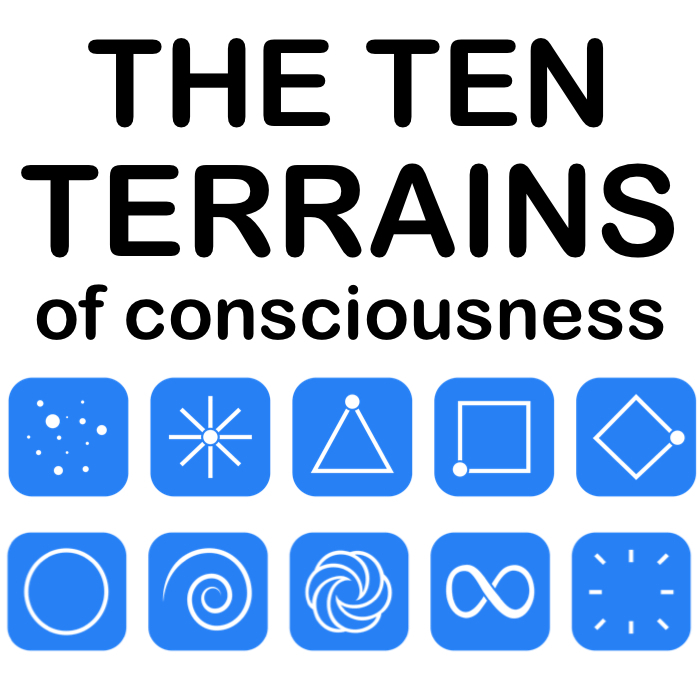 Your $5 contribution will help us to build the Ten Terrains Online Community, where you will be able to meet like-minded people at the same Terrain as you from around the world... for connection, conversation and collaboration! we will gift you with 3-months free entry into the Online Community once it is live! ​you will receive this free Tshirt! Made from bamboo organic cotton, with eco-ink. 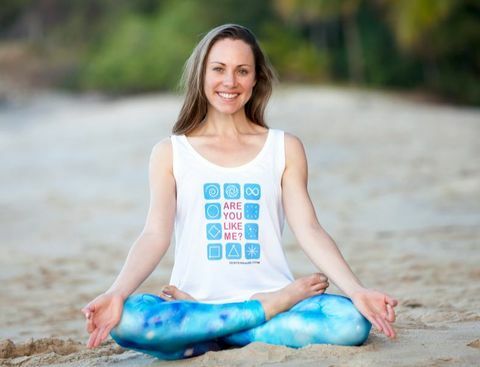 Perfect to wear to yoga, the gym or on a run! we will raise the funds super fast to co-create our global community of kindred spirits! 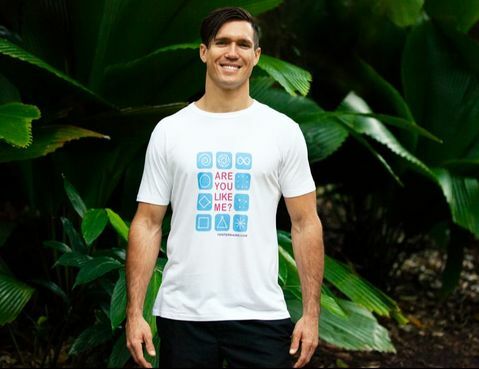 ​The Chance To Own This Tshirt! 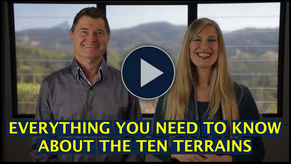 How Can The Ten Terrains Model Help Me? Find out WHY you are living the life you are living and making the choices you are making. 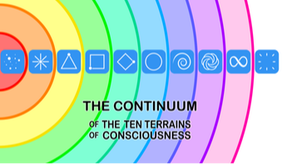 Make choices that resonate better with where you are at right now in your evolutionary journey. Discover the healing modalities and personal growth practices that work best for YOU right now. ​​Live a life of purpose and passion, doing what you are meant to be doing right now. Understand where other people are coming from and communicate better with them. Learn how to find like-minded people who share your fundamental perspective on life. Understand why things are they way they are - politically, economically, environmentally and culturally. When trying to change the world, come from empowered choice rather than reaction and fear. Discover a new way to look at tyranny, conservatism and revolution. See history from a much deeper perspective. Discovering your Terrain is an invaluable investment in your future. to get your Welcome Bundle!